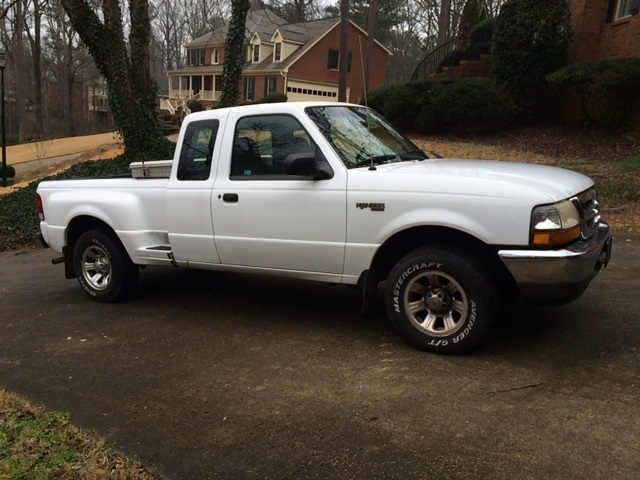 I just sold my 1994"disgruntled Veterans" Ranger on Sunday. I am looking at a newer F150. I need a bigger truck for hauling stuff and my getting older, it is harder to bend to crawl into the Ranger. She was a good little truck and I always told the spousal unit and others that made disparaging comments about the little Ranger...."Respect THE RANGER"